The Hush-a-Bye Babies program is relaxed and inviting, nurturing both child and parent. No props or toys are needed. Parents discover their own natural resources to soothe, entertain and engage their baby. Through practice and repetition rhymes and songs are learned by heart destined to become family favourites. 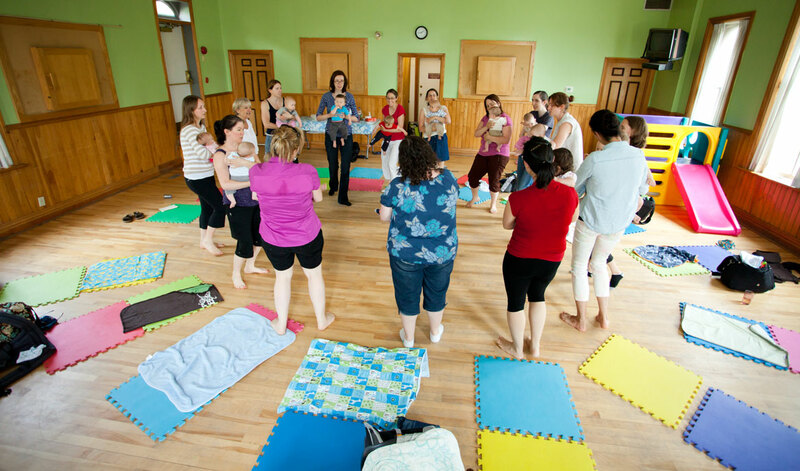 Participate with your baby in an interactive and fun program that focuses on teaching parents the traditions of oral language games and songs. Experience the power and pleasure of knowing a pocket full of rhymes and songs that you can do anywhere and anytime. Learn how to use rhymes and songs effectively as a parenting tool to calm, distract and engage your baby during challenging times. Develop a lovely collection of songs for dancing and singing together. Enjoy a repertoire of lullabies to cuddle and comfort your baby. Enrich your baby’s well being, developmentally, emotionally, cognitively and socially with the benefits of music!